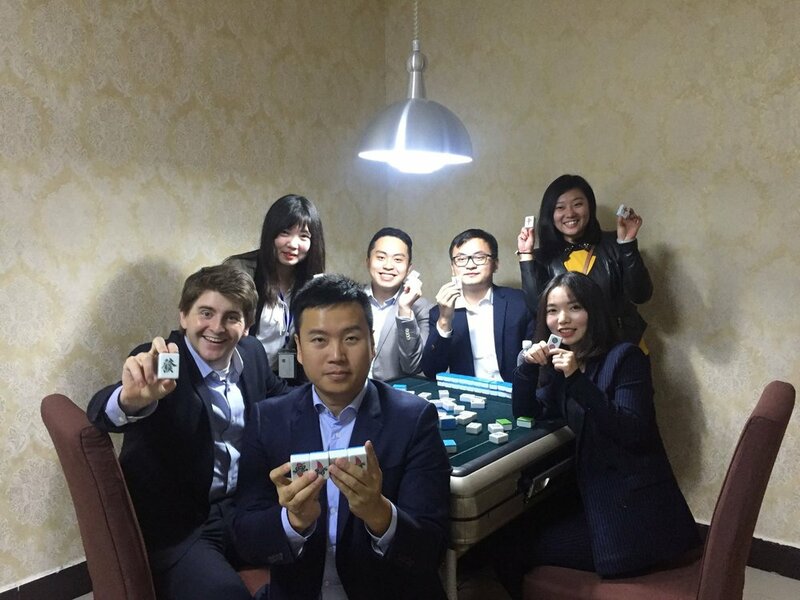 Dylan with his Princeton in Asia co-fellow (center, back) and their China pals learning to play mahjong in Xiangyang, Hubei province, late 2017. We mentioned in our last episode that the ‘Pals would be going on hiatus in late 2017. Brit, David and Dylan were each in a new phase of life, which made organizing MuniciPals recordings increasingly difficult. Dylan has returned from living in China (see the above) and life has settled into more of a routine for the other MuniciPals, as well. While we missed you in 2018, we’re hoping to get back to business in 2019, bringing you all the snark and local policy trivia we know you’ve been craving. We’ll keep you posted! Date of next episode TBD. MuniciPals is back after a brief break to discuss the ongoing crisis in Puerto Rico. Brit recently returned from working in San Juan, and shares some perspective on the ongoing natural and unnatural disasters, as well as some thoughts on the local urban form. Dylan and Brit speak with Carley Przystac on the challenges of municipal water, from Flint and beyond. Need to take a vacation or see family in another part of the country? We all need airports -- but you wouldn't want one in your backyard, right? So how to metro areas decide where to build an airport, and what happens if they need to upgrade? Or build a new one? David's friend Raynell joins him on this solo episode to explain the surprisingly complicated politics of airports -- from how Chicago's Midway airport is related to Chicago's public schools, to how a Revolutionary War shipwreck on the Themes could be a stumbling block to a new airport in London. 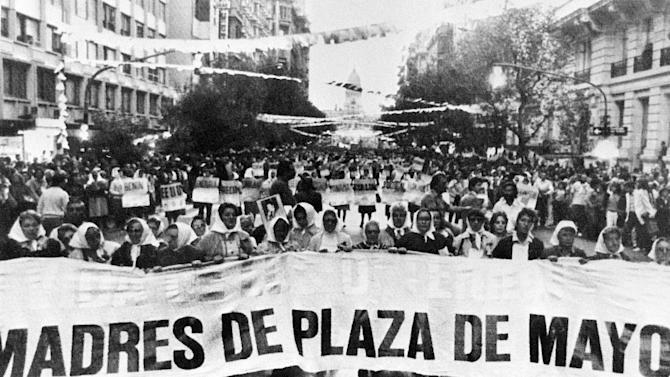 Brit leads a discussion about how public spaces affect the shape and efficacy of protests from the National Mall in Washington D.C. to the Plaza de Mayo in Buenos Aires. In the episode, Brit mentions a couple times that John Snow "invented data visualization" - this, as you might imagine, is a bit too broad of a statement and not entirely accurate. Data visualization is ancient and we have artifacts of different forms across different eras and geographies. John Snow's cholera map of London was still groundbreaking in its own context, and instrumental in launching the modern practice of data cartography. But it definitely didn't "invent" the practice of documenting information in visual media. Sorry about that. The whole story fits nicely into the genre of TED Talk-esque pop histories, and recently made the rounds in the book The Ghost Map, by Steven Berlin Johnson. Outro Music: A cover of Paul McCartney's "Little Willow" by Mike Wilder - Solo folk rock, singer song writing act coming out of New York City in the middle of recording his debut EP. Episode 04: LIVE from DC it's!...Sad Truths About Trump's Deportation Plan. The last week has seen, among other things, massive protests, a ban on Muslims coming into the country, and what looks an awful lot like a purge in the State Department. We're only about 10 days into the Trump presidency, but much like the rest of the country, our heads at MuniciPALs are spinning. That's why we sat down to discuss one of President Trump's biggest promises - the mass deportation of illegal immigrants. How would it work? Is there precedent for it? How does the US deport people now? What does it mean for you at the local level? Answers to all these questions and more this episode of MuniciPALs. - What is the federal agency ICE? - What are Sanctuary Cities? - Texas Governor Abbot faces off with county Sheriffs of Austin, Dallas, and even State Universities, threatening to pull funding over sanctuary moves. Outro Music: Mademoiselle by Jacob Sigman - Born and raised in the rust belt, Singer/Songwriter/Multi-Instrumentalist Jacob Sigman combines influences of Motown, Soul, and Contemporary Pop music to create something both new and familiar. The debate about this development in Monroe Park has raged on in David's neighborhood. Brit, Dylan, and David discuss the appointment of Dr. Ben Carson to head the United States Department of Housing and Urban Development (HUD). Listen to them try to come to terms with the fact the Ben Carson has no experience in public housing, and also believes that the Pyramids were built to store grain. Relatedly, David talks about a housing development in his DC neighborhood that puts him at odds with local activists. Monroe Park Development: Should it stay or should it go? In Episode 2, Brit, Dylan, and David discuss urbanism in the wake of the November elections, and how it relates to larger discussions of technocracy and populism. Using Randolph Bourne's essay Twilight of Idols as a launching point, the boys consider Jane Jacobs' unique role as both the preeminent visionary and iconoclast in urbanism. In their inaugural episode, MuniciPALs tackle two issues that are simple on their face, but more multi-faceted the deeper you dig. David leads a discussion on what protected bike lanes in Washington, D.C. have to do with race & class, Dylan discusses the challenges of mitigating the effects of climate change on cities using his hometown of Boston as an example, and Brit serves as the ever-insightful peanut gallery, with a few tidbits of his own.